Everybody you meet is your teacher – the divine talking to you as a name and form and serving as a mirror to show you what your dreaming mind is upto! Its your job to recognize the traits you noticed in your colleague, subordinate, partner etc in your own life and rectify yourself and only yourself and as you do so, magically the mirror will reflect even the people you noticed with those flaws have transformed themselves! Cut down meetings, cut down the blame game and taken100% responsibility and progress fast! When you progress you help others progress, when your stuck you keep everyone stuck! 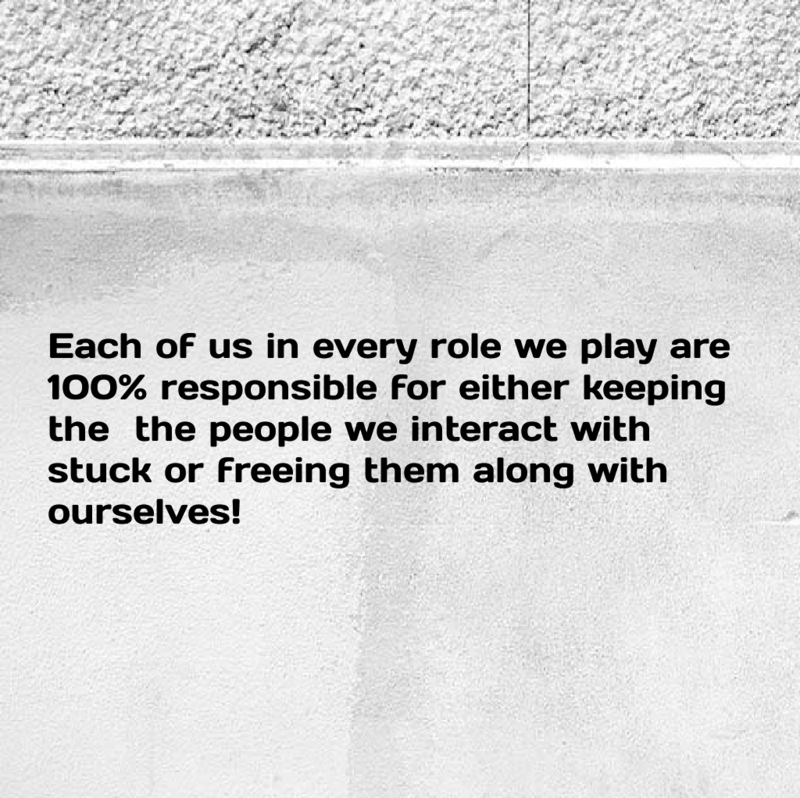 Be responsible and free all! The quicker you learn the lessons you enlighten yourself faster! Life need not be a struggle if your willing to be 100% responsible all the time! You can never straighten a dogs tail! Working on others is a waste of time and resource and also foolishness! Outside is an illusion! Don’t waste time, money and sweat on it! You have the power, freedom and if you are willing to be 100% responsible use your will power and transform YOUR life! Time and energy spent here is 100% always worth it!